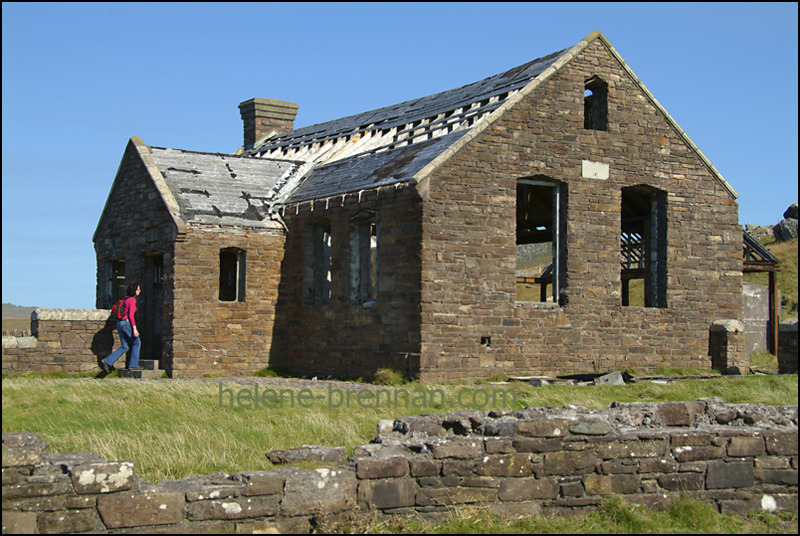 The old schoolhouse, used in the film Ryan's Daughter (1970), on the coast of Dunquin on the Dingle Peninsula, South West Ireland. The school is perched on the scenic coast of Dunquin, with stunning views of the Blasket Islands. Unframed. No mount. Can be printed in different sizes. Framing may be possible. Please enquire.